Dr. Miriam Reiss brings a blend of strong executive and leadership coaching skills, wide-ranging professional experience and proven client success. Miriam has been coaching for over twenty years and is a leader in the coaching industry. Miriam's results-driven approach holds clients to the highest standard and supports them in performing at their very best. Her style combines wisdom, strategy, resourcefulness and humor. She is a specialist in leadership development, neuroscience, marketing and wellness. Miriam has coached senior executives in a wide range of industries, and has worked with employees representing companies including Microsoft, Fidelity, Boeing and the Peace Corps. Miriam’s current work is in technology, financial services, health care and the entertainment industry. In addition to Miriam's work as an Executive and Leadership Coach, she also offers nutritional wellness webinars and coaching through her wellness company, My Brilliant Body™. 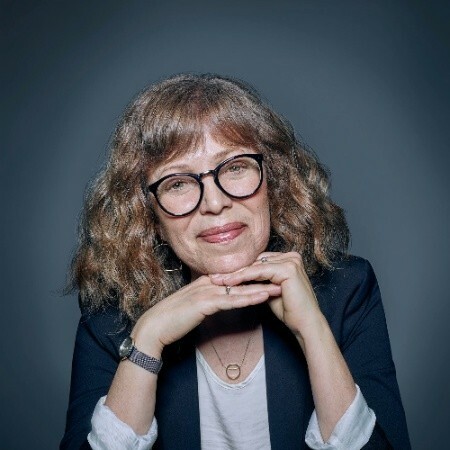 About Us: Dr. Miriam Reiss brings a blend of strong executive and leadership coaching skills, wide-ranging professional experience and proven client success. Miriam has been coaching for over twenty years and is a leader in the coaching industry.